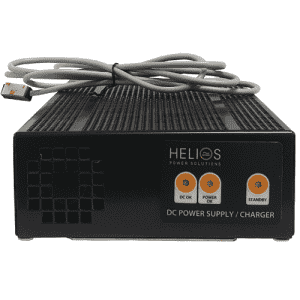 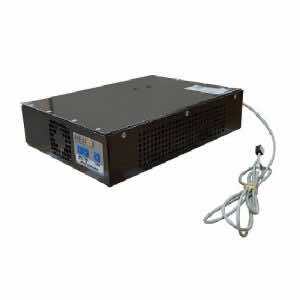 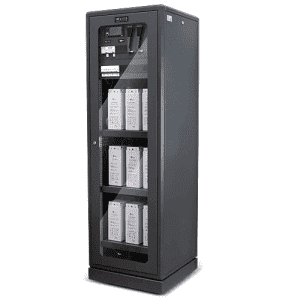 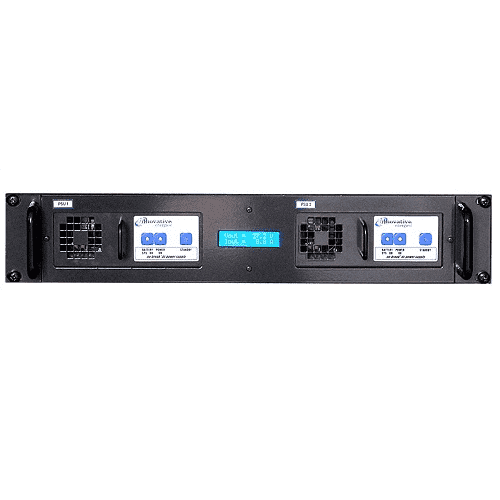 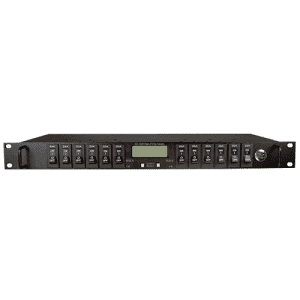 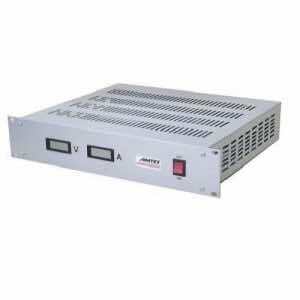 19″ rack mounting is available as an option to house any of the SR range of power supplies, DC/DC converters, etc. 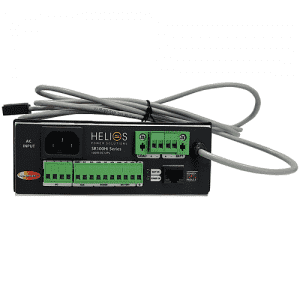 A wide range of options are available with this configuration, such as MCB’s for mains or battery, alarms (i.e. 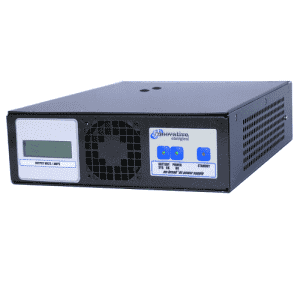 battery low, mains fail), metering, parallel redundancy etc. 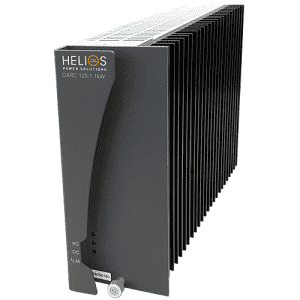 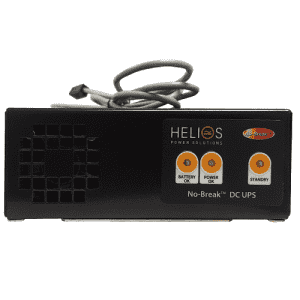 DC distribution using MCBs is available using our 3U DIST-PANEL. 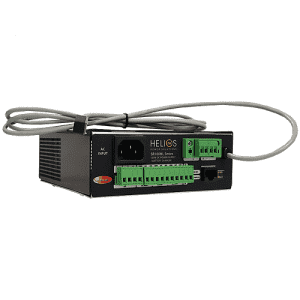 "Rugged and Reliable solutions for challenging and Mission Critical Environments"
Battery circuit overload , short circuit protection and reverse polarity protection for battery.